Pre-order, despatch lead time: 8 weeks maximum. Back ordering is available with a 6 to 8 week lead time. Please enquire by Telephone: +44 (0) 1924 823119 or Email to discuss further requirements. SW80-1147P single acting solenoid contactor 36V intermittent. Sealed to IP66 for weatherproofing and are suitable for marine internal application. 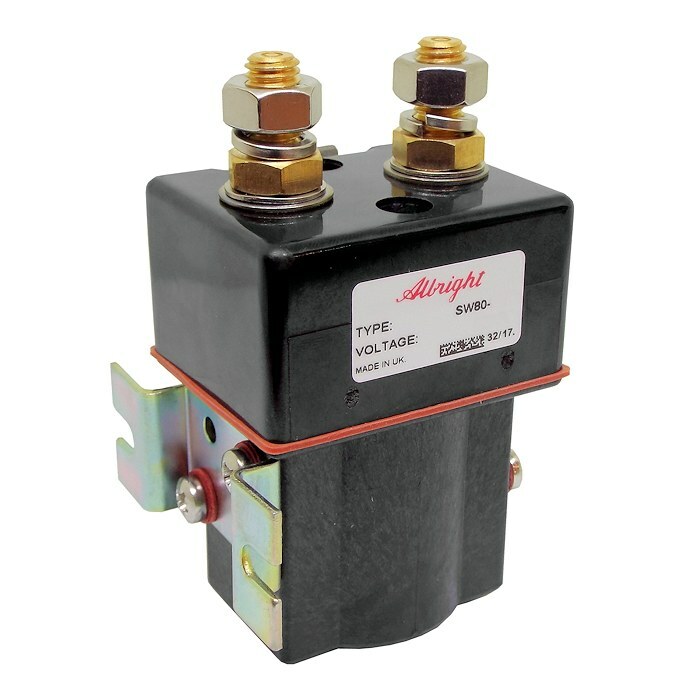 The SW80 series of contactors has been designed for direct current loads, particularly motors as used on small electric vehicles such as light industrial trucks, powered invalid cars, etc., they have double breaking contacts with silver alloy contact tips, which are weld resistant, hard wearing and have excellent conductivity. 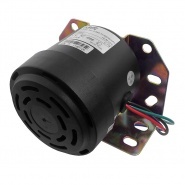 They are economical in price and compare favourably with sealed automotive style solenoid switches. Repair contact kits are not available for this unit due to the weatherproofing. 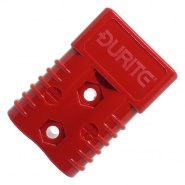 Height including terminals and coil base cap: 94mm. 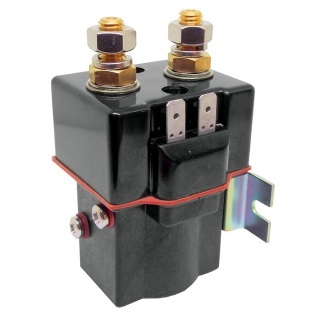 Intermittent contactors by design are predominantly used for hydraulic functions on vehicles, they make and break quicker than continuous solenoids and are not recommended for prolonged contact periods. 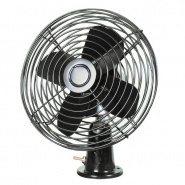 The SW80P features an enclosed top cover and offers environmental protection to IP66. The SW80P has M8 stud main terminals and 6.3mm spade coil connections. 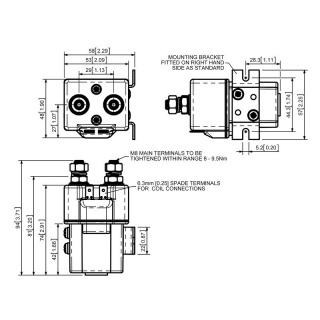 Mounted using supplied brackets, mounting can be horizontal or vertical, when vertical the M8 contact studs should point upwards. Interrupted current - opening and closing on load with frequent switching (results in increased contact resistance). 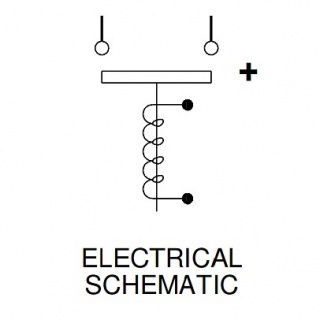 Uninterrupted current - no or infrequent load switching requirements (maintains a lower contact resistance).